The Peel District School Board is stepping back from a new policy that banned Muslim students from delivering their own, unscreened sermons during Friday school prayers. The Peel District School Board is stepping back from a new policy that forced Muslim students to choose from a bank of stock sermons during Friday prayers, rather than writing their own. In a revised policy released Friday, board staff recommend that students be given a choice between delivering sermons of their own creation, or choosing between a series of pre-written sermons approved by local Imams. Friday prayers will continue to be supervised by a staff member, the revised policy says. Trustees will vote on the proposal at their regular meeting next Tuesday evening. The problems first emerged in September. 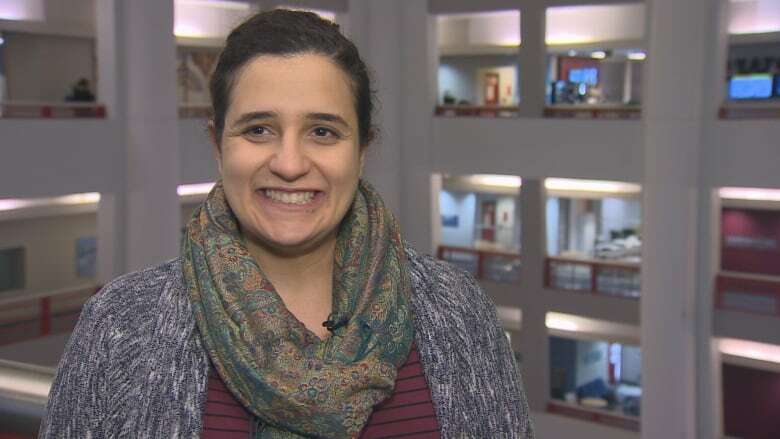 That's when a new board policy insisted Muslim students use one of six pre-written sermons at their Friday prayers, rather than their own creations, something they'd been doing for years, Trustee Nokha Dakroub told CBC Toronto. "You can't tell people, 'Here's your prayer, read it word for word,' and that's your prayer for the day," she said. "We should not be interfering." Hamza Aziz, 19, said he and other Muslim students felt insulted at the inference that their sermons could degenerate into hate speech. 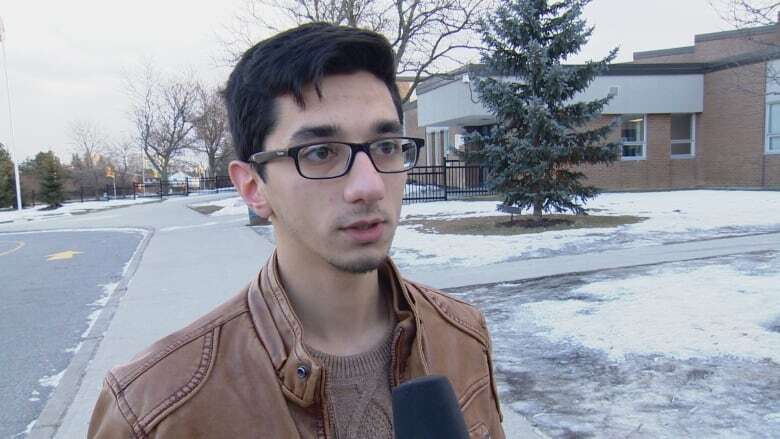 "It's as though you're looking at students through a lens of guilt, and making them feel like suspects as opposed to Canadians with rights and values," the student at Mississauga's John Fraser Secondary School said. "It's as though you're looked down upon." Dakroub and Aziz said that both the board's code of conduct and existing laws prohibiting hate speech should be enough to ensure the sermons are appropriate. "There are fears out there, and I understand that it's because of the world that we live in, but we can't put Muslim students under extra scrutiny just because of what we're watching on TV, or what one person might do," Dakroub said. "When something comes up, we will deal with it — just like we deal with all sorts of other issues." Under the old policy an adult, usually a Muslim teacher, supervised the students' sermons, Dakroub said. She couldn't recall a sermon ever having to be interrupted because of its content. However, board spokesperson Ryan Reyes said in an email that "there have been a few situations where staff had to intervene, but rare. We don't formally track this data." Prayers will continue to be supervised under the new policy. After the policy change in September, some students asked Dakroub to lobby the board to return to the old system, which she did. Muslim community members also sent representatives when the board met again in November to request a resolution. After that somewhat heated meeting, the board put in place a compromise solution. Currently, students can write their own sermons, but they must be delivered to their school principal for approval on the Monday prior to their delivery at Friday prayers, Dakroub said. In the meantime, trustees asked staff to come up with a more permanent solution. It was to be delivered at the December meeting, but could not be prepared in time, a board spokesperson said last month.